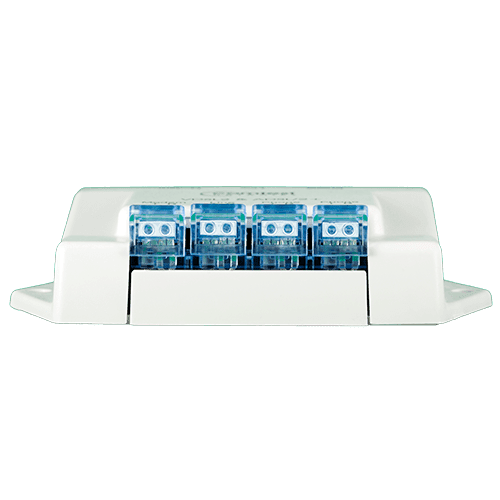 The CPE-01V is a low-pass filter designed to enable POTS service to coexist with ADSL2+ and VDSL2 data signals up to 30MHz. As networks speed up and the microfilters typically used for xDSL connectivity hit their limitations, carriers need alternative, high-bandwidth CPE solutions that take them to their preferred demarcation point. 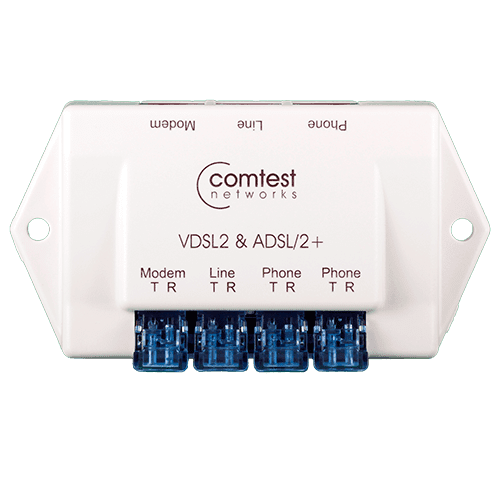 Comtest’s entire family of CPE splitters supports VDSL2 while remaining backwards-compatible with existing ADSL technologies. 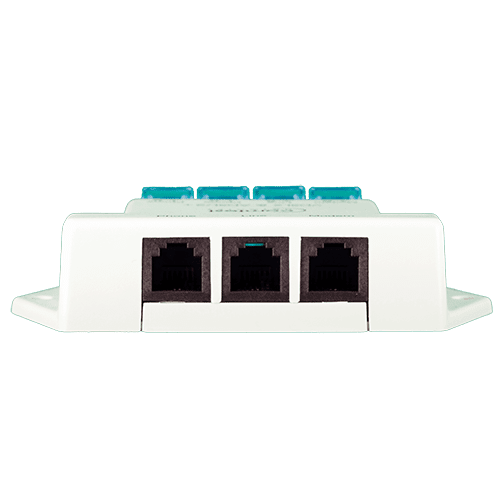 Comtest splitters prevent interference between POTS and VDSL2 signals, ensuring high-quality delivery of voice and enhanced data service such as video. Their innovative design addresses specific issues that affect video quality such as ring-trip.